The idea is that by pushing menial tasks to the robots, Walmart’s human employees can spend more time helping customers and preparing online orders for pickup. The company has been testing the robots for a few months now. 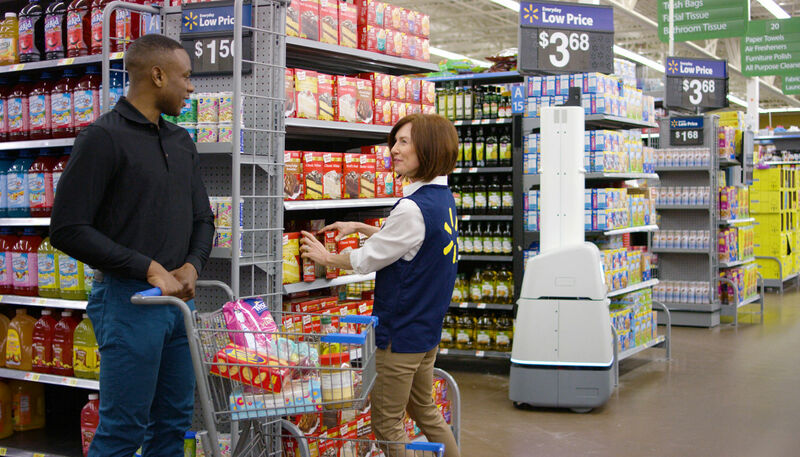 “Our associates immediately understood the opportunity for the new technology to free them up from focusing on tasks that are repeatable, predictable and manual,” John Crecelius, Walmart’s senior vice president of central operations for Walmart said in a release.